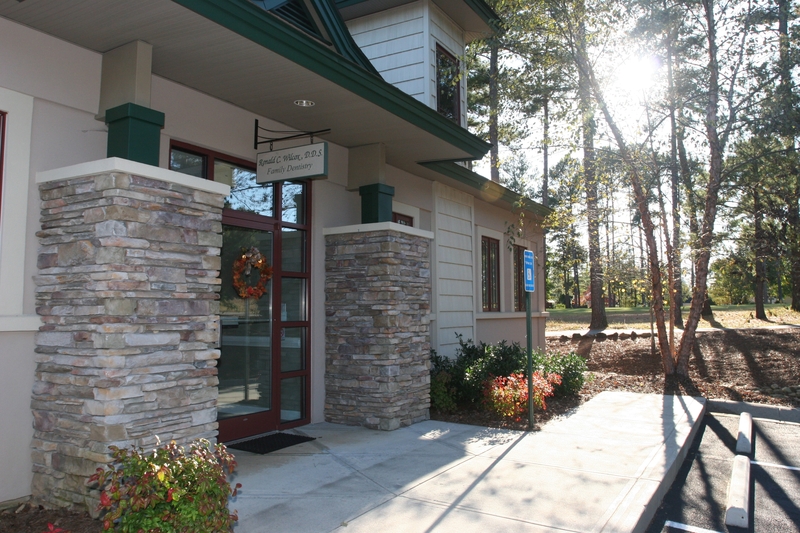 We are located on beautiful Braelinn Golf Course in Peachtree City, Georgia. Our office is open for most services Monday through Thursday, with special hours on Fridays for more some cosmetic procedures. We know that your time is important, and we work to ensure that your visit is scheduled as professionally and quickly as possible. Since we schedule this time especially for you, please allow us twenty-four hours notice if you need to change an appointment day or time. We know dental emergencies are never convenient or timely and we are committed to our patients' health no matter the time. If you are a current patient and have a dental emergency after regular office hours, please call us at 770-364-3591.